Posted on July 10, 2014	by Erdal KARAPINAR, Ph.D.
1 Response to 5th Minisymposium on Fixed Point Theory and Applications organized in the framework of 10th INTERNATIONAL CONFERENCE ON APPLIED MATHEMATICS, Department of Mathematics and Computer Science North University Center at Baia Mare,Technical University of Cluj-Napoca, Baia Mare, Romania, 1-7 june 2014. 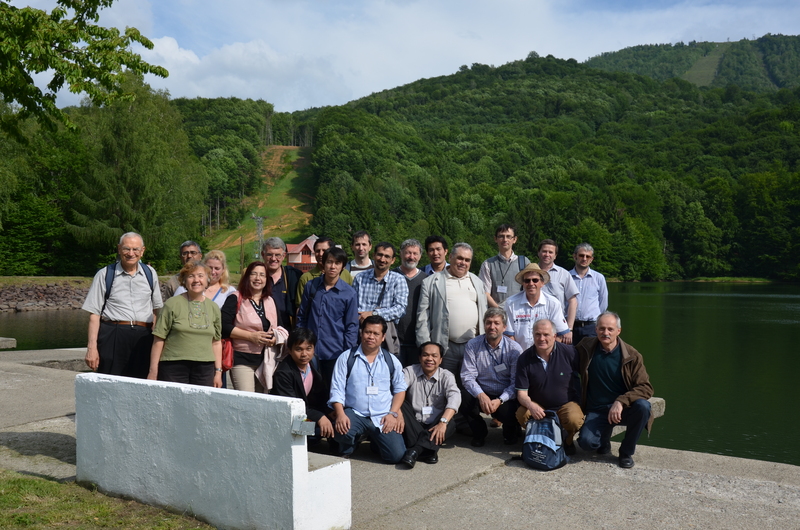 Mare,Technical University of Cluj-Napoca, Baia Mare, Romania, 1-7 june 2014.
. Now, Mathematics comes from many different varieties of problems. the group of integers that may be expressed in conditions of arithmetic functions. at once the complete class of buildings gratifying these axioms. (for set ups described by algebraic businesses) constitute the domain name of abstract algebra. foundations of mathematics, the domains of mathematical logic and place theory were developed. constructions and associations between them, continues to be in development.